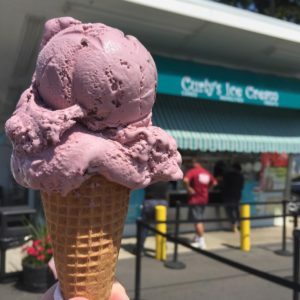 For 60 years, Curly’s Ice Cream has been a family favorite for ice cream in the Riverdale, New Jersey area. 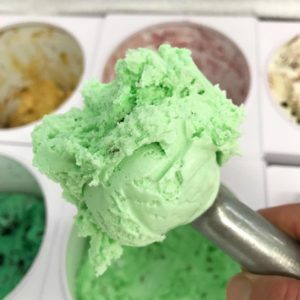 Three generations of the Meier family have been serving premium ice cream since 1958. Curly Meier started what quickly became an area landmark. His philosophy was quite simple – use only the best ingredients, be persistent in all area of quality, and serve our customers in a friendly environment. Use only the best ingredients obtainable, be persistent in all attitudes regarding quality of our products. 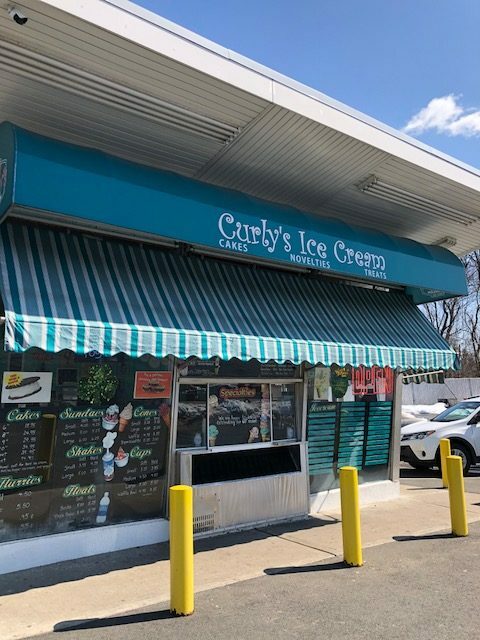 Provide a place with a respectable environment where families of all ages can enjoy their ice cream in a clean, friendly atmosphere. Staff our store with well groomed, friendly, cooperative, honest employee’s who enjoy working with the public and take pride in their work by giving the customer prompt and courteous service. 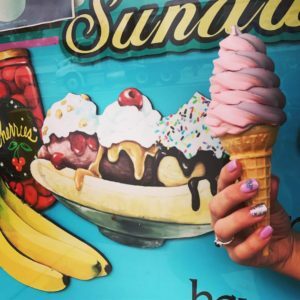 To offer the customer a large selection of fresh homemade ice cream, cakes and novelties made fresh daily. To have a realistic pricing policy so that everything we offer is reasonable and competitive and still allow the efficiently-operated store to make a profit and provide jobs. Although our business has expanded over the past 60 years we still do things the old-fashioned way. It may seem unusual in this day and age, but it works. 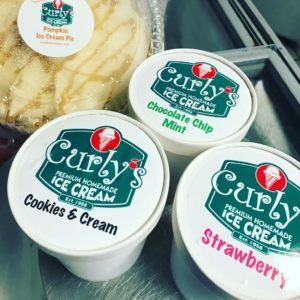 And after all eating ice cream is a fun and happy treat that is enjoyed by all ages, and Curly’s will continue to provide the best treats in town!